Update #1: the discount is now also available at B&H. 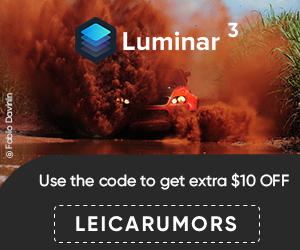 Update #2: there is also a new $250 discount on almost all Leica M lenses. 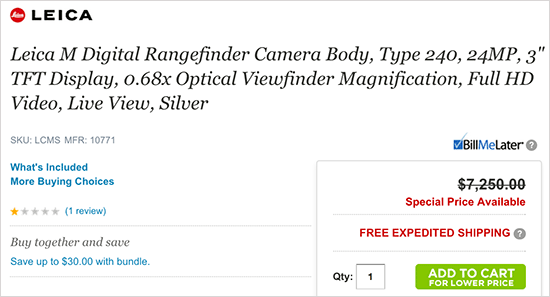 This entry was posted in Deals, Leica M. Bookmark the permalink. Trackbacks are closed, but you can post a comment.